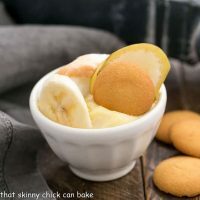 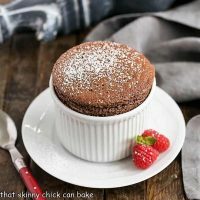 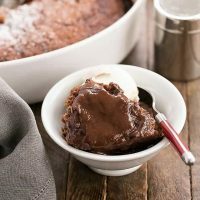 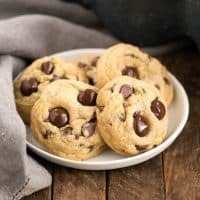 Looking for the perfect Dessert Recipes? 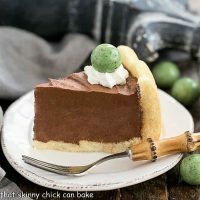 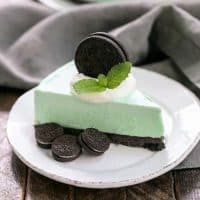 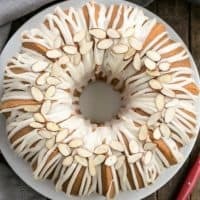 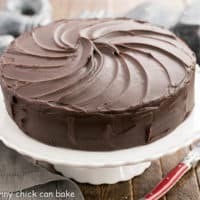 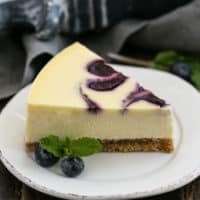 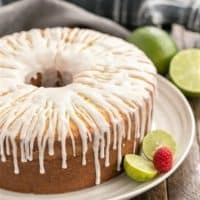 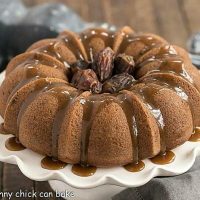 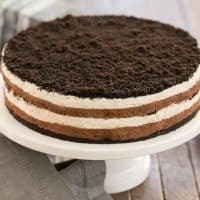 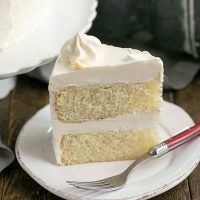 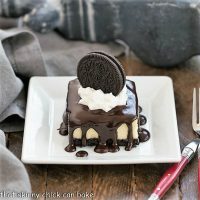 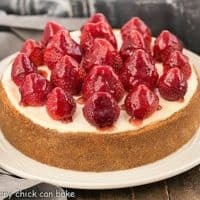 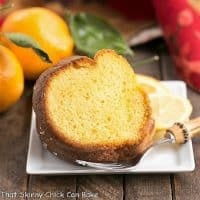 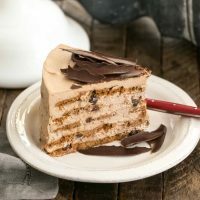 Check out the hundreds of recipes for cakes, pies, cookies, cheesecakes, pies and more to find the perfect one to fit your needs. 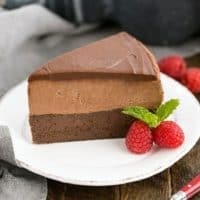 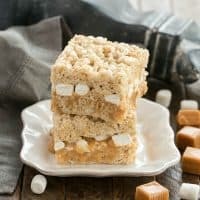 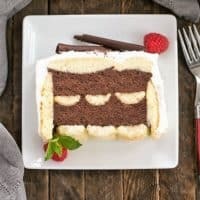 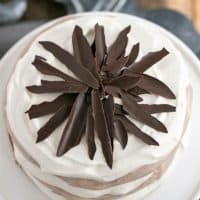 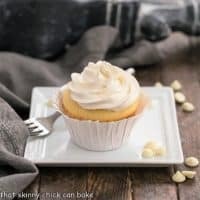 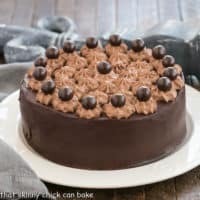 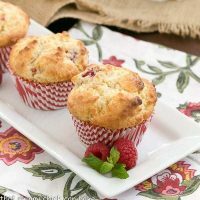 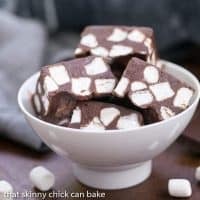 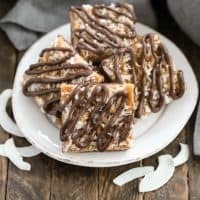 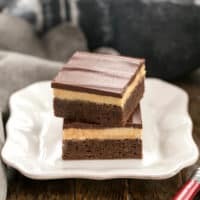 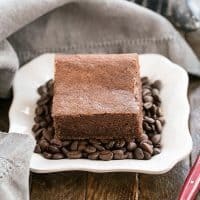 From Chocolate Kahlua Poke Cake to Chocolate Velvet Pie to Raspberry Peach Crisp, you’ll be the hostess with the mostess serving any of these sweets!